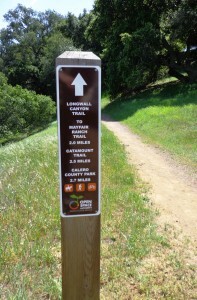 If you’ve ever done any hiking or cycling around the Bay Area, I’m sure you’ve seen these. 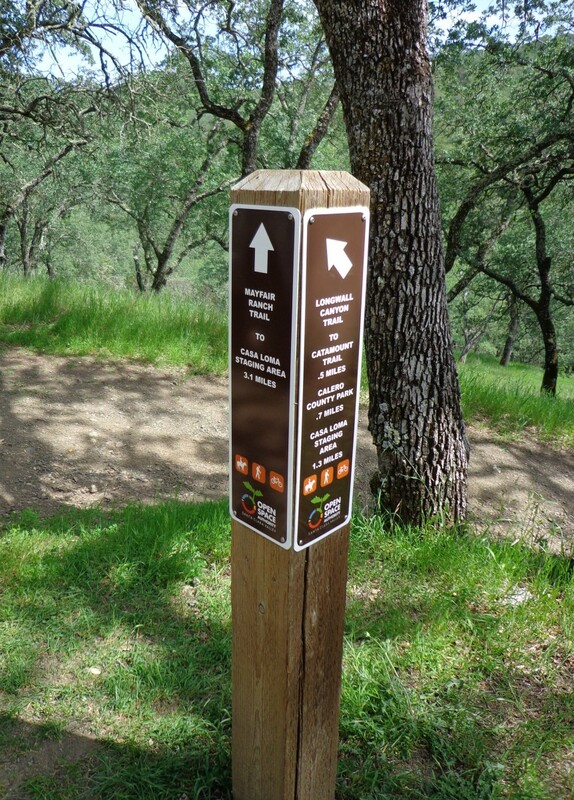 Trail signs are a critical component of any park system that has hiking or biking trails. 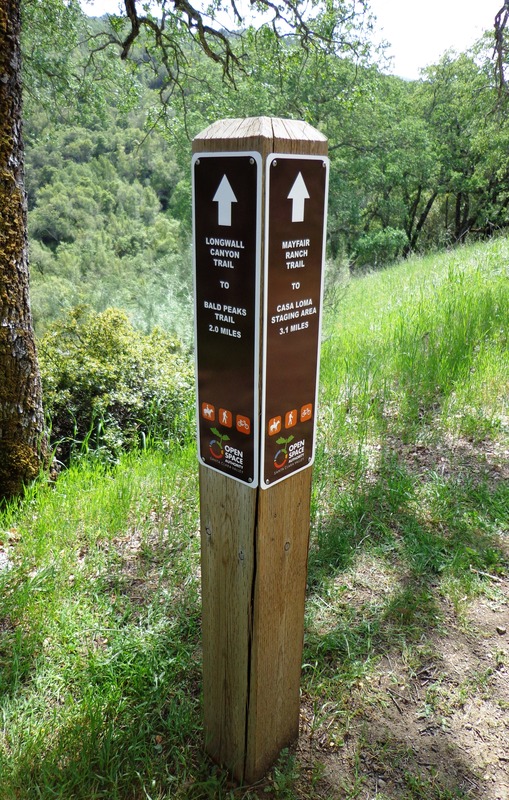 These signs provide several bits of information ranging from the name of the trail, distances, and whether bikes or horses are allowed. 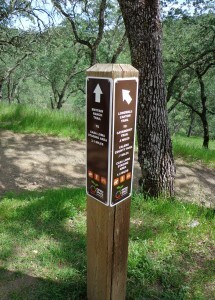 The signs are typically silk-screened due to the fact that they need last a long time. Signs Unlimited has been fabricating these signs for the Open Space Authority for many years. Here are a few examples of the most recent batch that we produced. 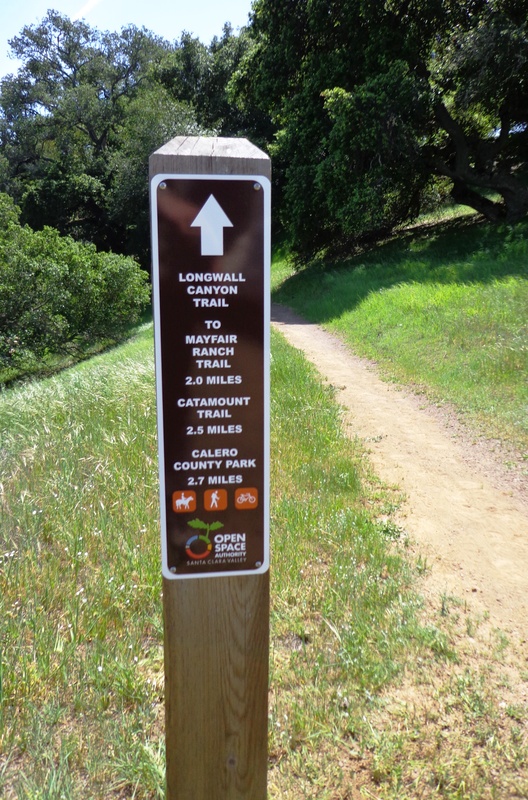 Please call us now at 408-224-2800 or email us at sales@esignsunlimited.com to see what creative graphics solutions we can produce for you.